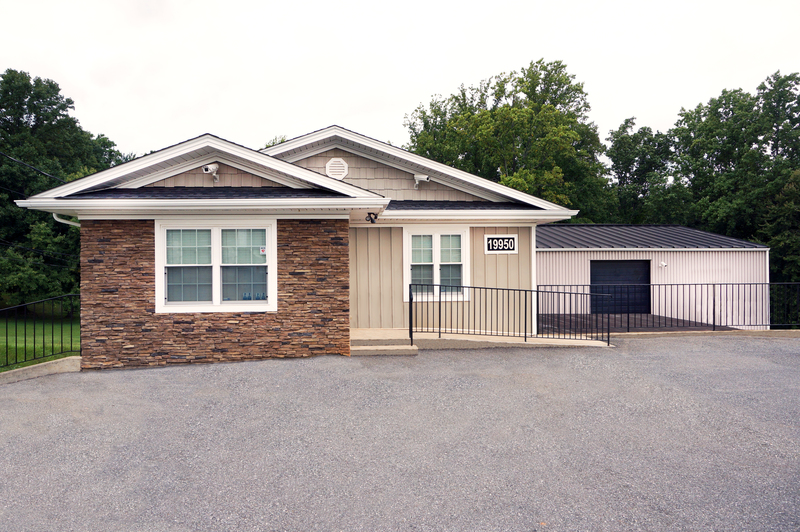 Rempfer Construction, Inc. is a Lynchburg Roofing and Siding Company. We are a locally owned and operated Virginia corporation established in 2001. We are a fully insured Class A Builder Contractor, specializing in the installation of a wide range of exterior building products and applications. We offer over 20 years of experience. With our proven track record for great customer service and excellent exterior finishing, we have become the premier contractor of choice for the Lynchburg area. We offer reliable service, expert installation and a workmanship guarantee that provides our clients with comfort and peace of mind. Our company provides an array of custom construction services specializing in new residential construction, commercial construction and homeowner remodeling. Our services include the installation of vinyl siding, soffit, Fiber Cement siding, custom trim, replacement windows, stone veneer, custom copper, metal roofing, rails and decking. For more information about this Lynchburg Roofing And Siding Company and what we have to offer, click here. We invite you to consider starting your next project with us. We provide free, no obligation estimates. Please contact us today to schedule an appointment to meet with one of our qualified design and installation consultants.